Practical Thoughts on Human Resources Management is an enlightened and stimulating collection that provides a clear understanding of the importance of human resources. 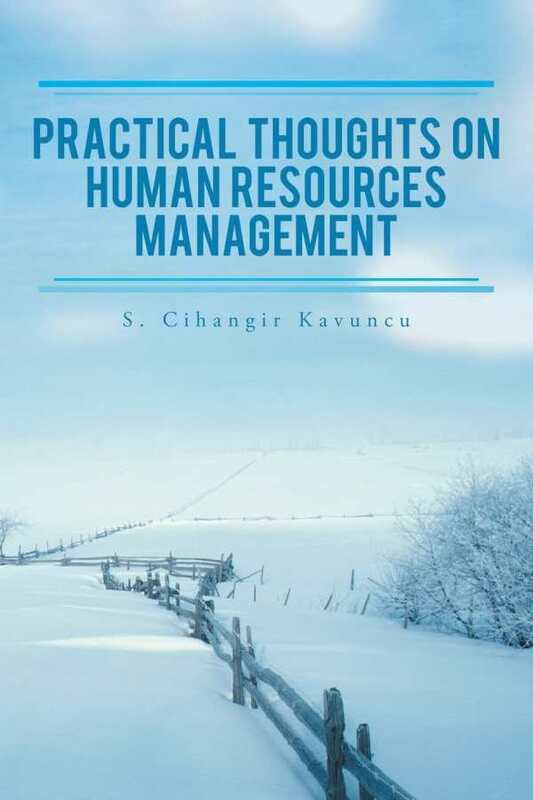 S. Cihangir Kavuncu’s Practical Thoughts on Human Resources Management is a collection of astute observations about various aspects of recruiting, managing, and motivating employees from the perspective of a human resources professional. Unusually composed, the book compiles the author’s tweets, translated into English and edited for an international audience. The content is absorbing, capturing the essence of a particular perspective on human resources—one that is based on considerable experience. The book takes a broad view of human resources, arguing that “a human resources manager must think like a general manager” and be aware of issues that relate to recruiting and hiring the right kind of talent, benefits and compensation, motivation, and working collaboratively with supervisors to add value to a business, not just run a department. Many of the issues raised deserve serious consideration, including the challenge of fairness: “Being fair to the employee doesn’t mean treating all employees the same way. It means treating all employees at the same level, rank, or segment equally.” Also addressed is the reality that in most companies, there is an informal organization at work that is “usually much more powerful than the formal one.” Such compelling views are expressed throughout, offering those in charge of human resources an opportunity to reflect on their own beliefs. Each of the thirty-three chapters reads like an individual essay, concisely covering a specific topic. Chapters are not otherwise organized, but they hold together in their tight focus on high-level human resources management issues. Chapters like “Competent Jerks” and “Warning! HR Is Burning Internally” are provocatively titled and have engrossing content, proving unafraid to challenge common assumptions. The book’s observations and opinions are thoughtful, and are supported by specific personal examples. Practical Thoughts on Human Resources Management is an enlightened and stimulating collection. The content applies across all organizations, regardless of location or size, providing a clear understanding of the importance of human resources.